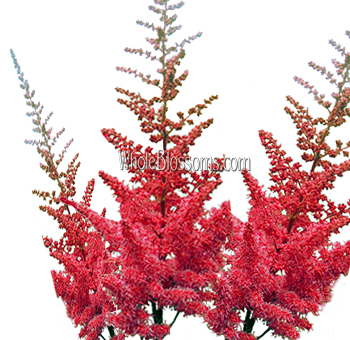 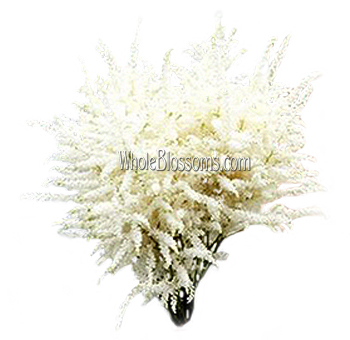 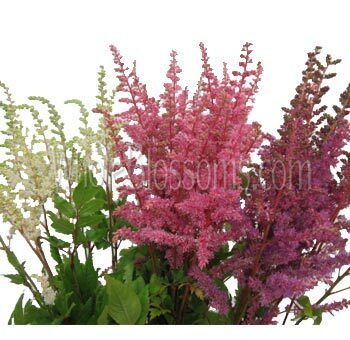 Astilbe Flowers in October will add some amazing color to your fall flower designs. 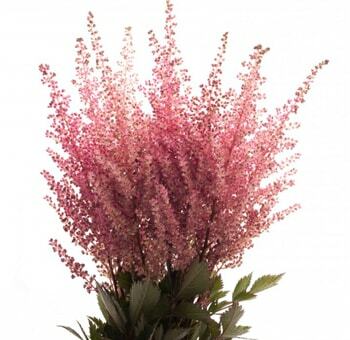 If you are creating a bouquet or centerpiece, you will notice how wonderful it can add certain shades of color and volume with such an incredible texture. 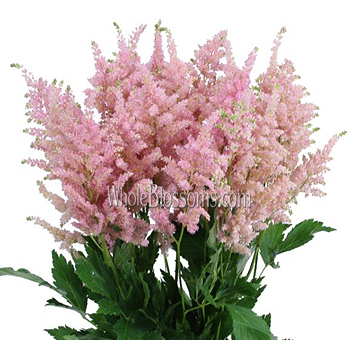 It is also easy to work with, making it a popular choice for event planners.